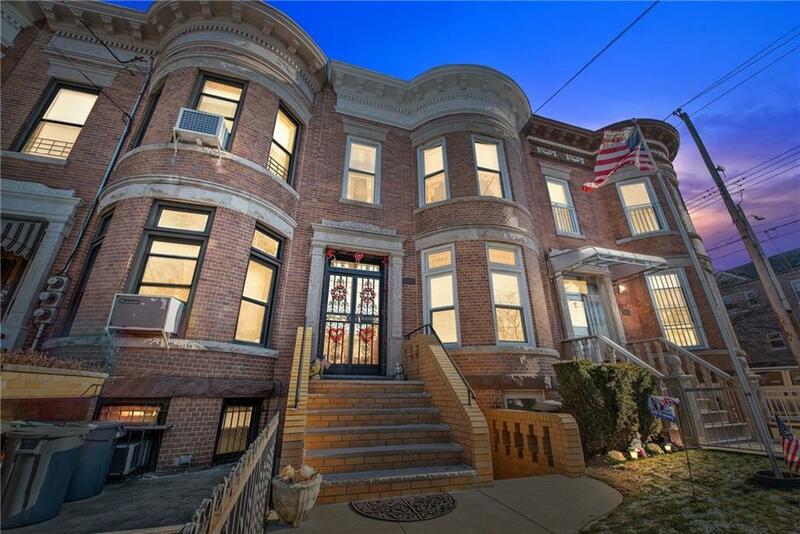 Welcome to 7121 10th Avenue, a classic Brooklyn townhouse located in prime Dyker Heights. This legal two-family spans over 3,400 square feet, its foot print is 20x55 and it sits on a 20x100 lot and it is in excellent condition. 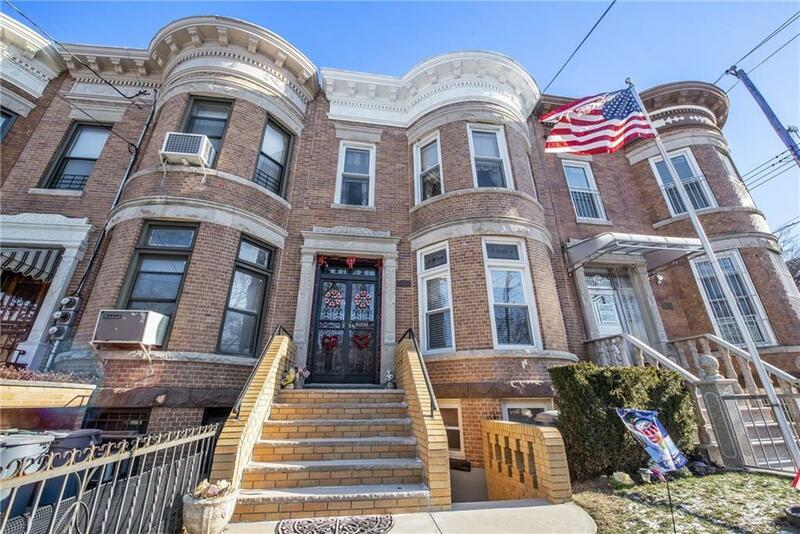 The curb appeal of this home is second to none, enjoy a well-manicured front yard and a gorgeous entry way dripping in original detail and charm. The top floor has been renovated and re configured into a true three bedroom and one bath apartment. Enjoy a large open and airy lay out, an updated kitchen and bath and a nice deck off of the kitchen. 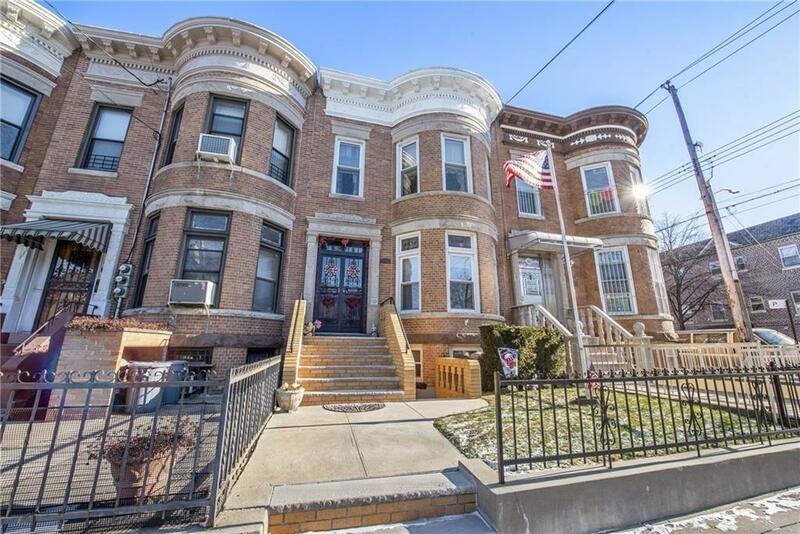 The 1st floor (parlor level) retains much of its original detail and charm, enjoy moldings, pocket doors, French doors, coffered ceilings in the master bedroom and high ceilings throughout, original hardwood floors. This level is also configured as a three bedroom and one bath apartment, it could us a little updating but is in very solid condition and the work can be done over time. Enjoy a large backyard with access right off of the kitchen. There is also a full finished basement with a separate front entrance, currently used as a one-bedroom apartment, the set-up is ideal for anyone who has a large family. You can live and earn in this home or use it for a large family. There is plenty of room, this is truly a huge house. The mechanicals are all updated and are in great shape. 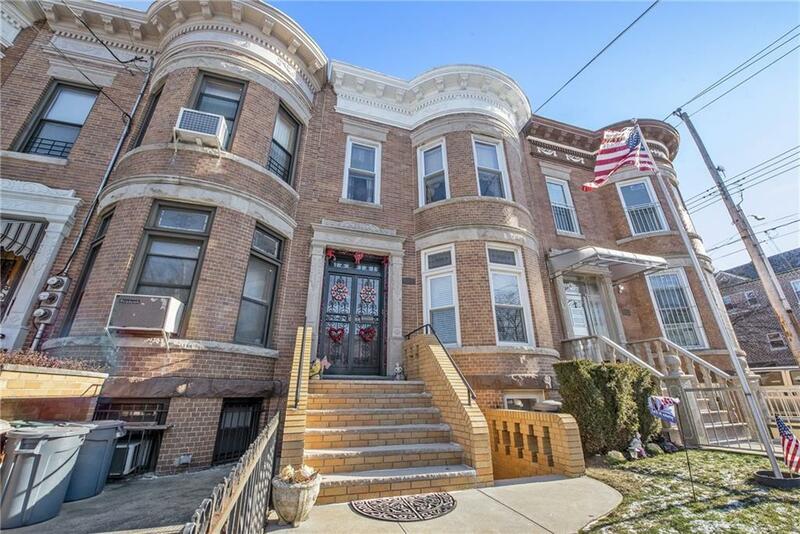 The location is unmatched, excellent schools, shopping and dining, Mckinley Park is down the block and the N train is a short stroll away on Fort Hamilton Parkway, also with in steps of the B4, B16 and B64 buses. This is a great opportunity to purchase a massive turnkey home in a prime location.